Meacham’s latest book, Destiny and Power: The American Odyssey of George Herbert Walker Bush, was a #1 New York Times bestseller and is available now in hardcover and paperback from Random House. He is currently at work on a biography of James and Dolley Madison. Meacham’s book American Lion: Andrew Jackson in the White House, was a New York Times bestseller. Awarded the Pulitzer Prize for biography in 2009, the book was cited as an “unlikely portrait of a not always admirable democrat, but a pivotal president, written with an agile prose that brings the Jackson saga to life.” His other New York Times bestsellers include Thomas Jefferson: The Art of Power, Franklin and Winston: An Intimate Portrait of an Epic Friendship, exploring the relationship between the two great leaders who piloted the free world to victory in World War II, and American Gospel: God, the Founding Fathers, and the Making of a Nation. A member of the Council on Foreign Relations and of the Society of American Historians, Meacham is a distinguished visiting professor at Vanderbilt University and at The University of the South. He is contributing editor of TIME and a contributing writer to the New York Times Book Review. Meacham is also a regular guest on “Morning Joe,” “Charlie Rose,” and other broadcasts. Meacham’s biography of President Bush was named one of the ten best books of the year by The Washington Post and one of the best books of the year by The New York Times Book Review, TIME, National Public Radio, and the St. Louis Post-Dispatch. Destiny and Power was also honored for excellence in “Politics and Leadership” in 2015 by the Plutarch Committee of BIO, the Biographers International Organization. Thomas Jefferson: The Art of Power received the 2013 Fraunces Tavern Museum Book Award from the Fraunces Tavern Museum and the Sons of the American Revolution in the State of New York, a prize that “recognizes books of exceptional merit written on the Revolutionary War era.” Franklin and Winston was honored with the Colby Award of the William E. Colby Military Writers’ Symposium at Norwich University. Meacham was also honored with the 2015 Nashville Public Library Literary Award; other winners include John Lewis, Robert K. Massie, Margaret Atwood, John McPhee, Billy Collins, Doris Kearns Goodwin, John Irving, Ann Patchett, John Updike, David McCullough, and David Halberstam. As an executive editor at Random House, he published the letters of Arthur Schlesinger, Jr., and books by, among others, Al Gore, John Danforth, Clara Bingham, Mary Soames, and Charles Peters. 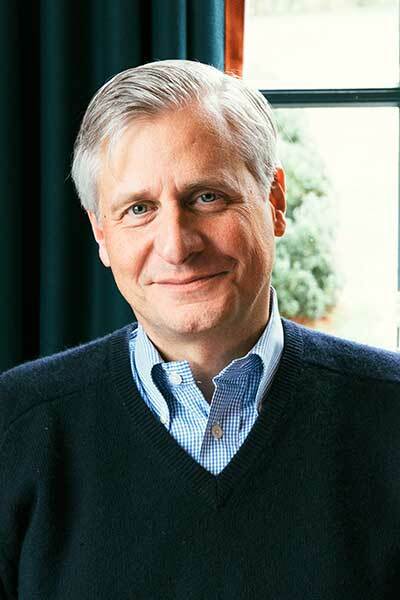 After serving as Managing Editor of Newsweek for eight years, Meacham was the editor of the magazine from 2006 to 2010. He is a former editor of The Washington Monthly and began his career at The Chattanooga Times. A trustee of the Thomas Jefferson Foundation, the Andrew Jackson Foundation, The McCallie School, and The Harpeth Hall School, Meacham chairs the National Advisory Council of the John C. Danforth Center on Religion and Politics at Washington University. 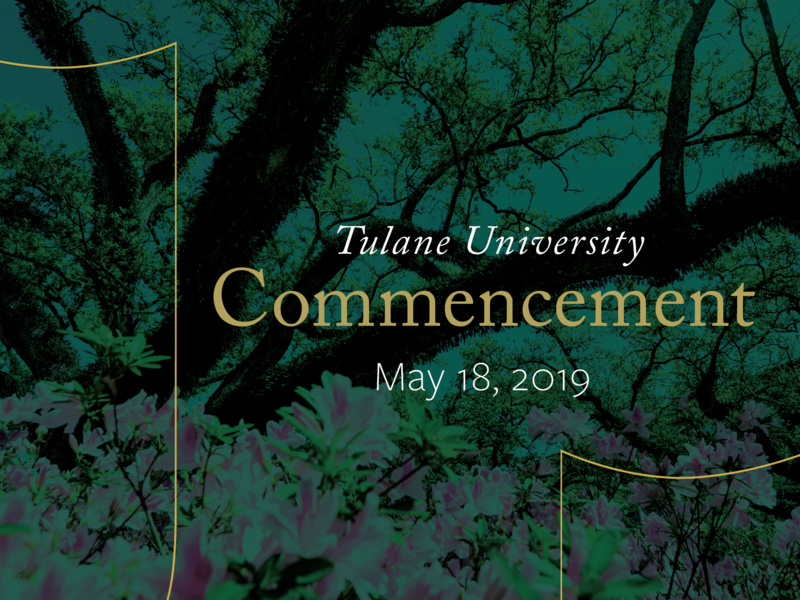 He has served on the vestries of St. Thomas Church Fifth Avenue and of Trinity Church Wall Street as well as the Board of Regents of The University of the South. The Anti-Defamation League awarded Meacham its Hubert H. Humphrey First Amendment Prize, and in 2013 the Historical Society of Pennsylvania presented him with its Founder’s Award. Meacham also received an honorary Doctor of Humane Letters degree from the Berkeley Divinity School at Yale University in 2005 and holds several other honorary doctorates.